The next application deadline to apply for this funding is Friday 20th October 2017 at 6pm. More information or apply online. Need to know more? All About STEM are here to help! Applications for British Science Week ‘Kick Start Grants’ 2018 will open in late September 2017. 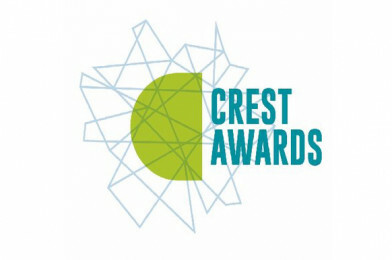 Visit the CREST Awards website at www.crestawards.org.